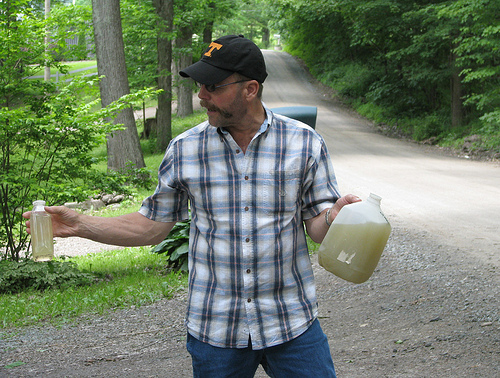 Dimock, Pa. resident Craig Sautner shows off his water. SCRANTON (AP) — Oil and gas development damaged the water supplies of at least 161 Pennsylvania homes, farms, churches and businesses between 2008 and the fall of 2012, according to state records obtained by a newspaper. The (Scranton) Times-Tribune first requested the records in late 2011 under the Right to Know law, but the Department of Environmental Protection mounted legal challenges and didn’t release the records until late last year. The Times-Tribune analyzed nearly 1,000 letters and enforcement orders written by DEP officials. The determination letters are sent to water supply owners who complained that drilling activities polluted or diminished the flow of water to their wells. About 17 percent of the investigations across the five-year period found that oil and gas activity disrupted water supplies either temporarily or seriously enough to require companies to replace the source. According to the letters, faulty wells channeled natural gas into the water supplies for 90 properties. Three of those cases were tied to old wells, one of which caused an explosion at a home after gas entered through a floor drain and accumulated in a basement. The department repeatedly argued in court filings that it does not count how many determination letters it issues or track where they are kept in its files. 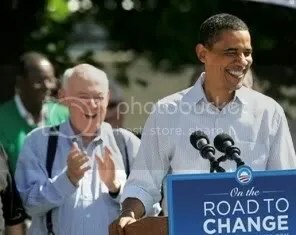 The DEP has also fought efforts by The Associated Press and other news organizations to obtain similar records. The state’s records suggest that drilling-related contamination incidents increased with the start of the Marcellus Shale drilling boom, with about 4,000 wells producing gas since 2008. Drilling damaged water supplies at a rate of more than 16 cases per year during the past five years, but for the 20 years prior to 2008 the rate was fewer than three per year. The department’s water testing and reporting protocols have come under scrutiny in recent months as environmental activists and homeowners whose drilling-related complaints were dismissed have come to doubt the accuracy of DEP findings. In January, state Auditor General Eugene DePasquale announced his office is conducting a performance audit of the DEP’s water testing program. Department spokesman Kevin Sunday told the Times-Tribune that the increase in problems can be attributed to a shift from drilling in western areas with a long history of oil and gas extraction to central and eastern regions where the geology is less studied. Those factors mean “that there will be an adjustment period” during which drillers refine practices. Sunday added that the records suggest that tougher state regulations on drilling have reduced the number of problems. The department counted five contamination cases in 2012 compared to 18 cases in 2011, but some of those cases involved more than one drinking water source. Some of the problems were short-lived: the department described 20 of the confirmed contamination incidents as temporary. Marcellus Shale Coalition CEO Kathryn Klaber said the state and natural gas industry have focused on strengthening standards for drilling. She said the industry has worked to investigate and respond to contamination complaints, including providing drinking water to homeowners. The environmental protection department’s records also describe an array of problems that exist in Pennsylvania water supplies unrelated to oil and gas exploration, such as high metal, salt and methane content and bacteria from surface water or nesting creatures invading poorly built water wells. A 2011 Penn State study found that about 40 percent of water wells it tested prior to gas well drilling failed at least one federal drinking water standard. Pennsylvania is one of only a few states that doesn’t have private water well construction standards. Other contamination in the records involved drilling-related road construction in two cases and construction of a large water-storage pond at another, while pipeline construction twice polluted water supplies with sediment. 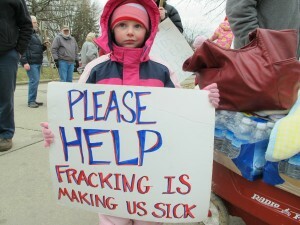 Seven water supplies were contaminated by stray cement or rock waste displaced by drilling. Critics of natural gas drilling say the ambiguity left by DEP investigations means the state needs more robust tools and a stronger will to pursue clues about contamination. “No one knows the answer,” Ingraffea said.